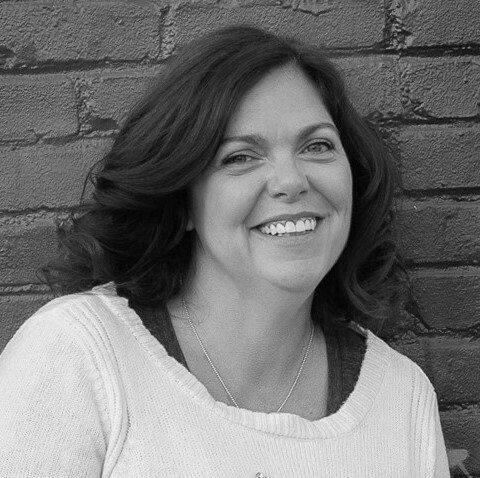 Penny began her career as a prepress and print designer, working in the commercial printing industry. This established a strong foundation for implementing best practices and software efficiencies into each project. With the technical foundation in place, Penny went on to grow and apply her creativity as art director for an Orlando-based ad agency, designing everything from corporate identities to Fortune 100 fundraising campaigns and managing over 3,000 projects of all sizes per year. Teaching at the International Academy of Design and Technology helped Penny develop a strong appreciation for instructional design and how students learn, expanding her focus from making the design look great to making the user experience engaging and finding the best approach for teaching the material. Penny believes that the design needs to strongly support the content and the way in which design systems work within a product. Penny worked as designer and project manager at Ripley Publishing from 2015 through 2017. Penny developed workflows and processes for a newly formed Orlando team. She worked on over a dozen titles, including the popular Ripley's Believe It or Not annual. She concepted, designed and even helped write two board books that opened up a new market for the publisher. Penny has an Honors BFA from York University in Toronto, Canada. She moved to the United States after finishing university and became an American citizen in 2000.